Check out some of the takeaways from the morning session of Austin Startup Week Social Impact Day! When done well, branding can help solve cultural and societal problems. 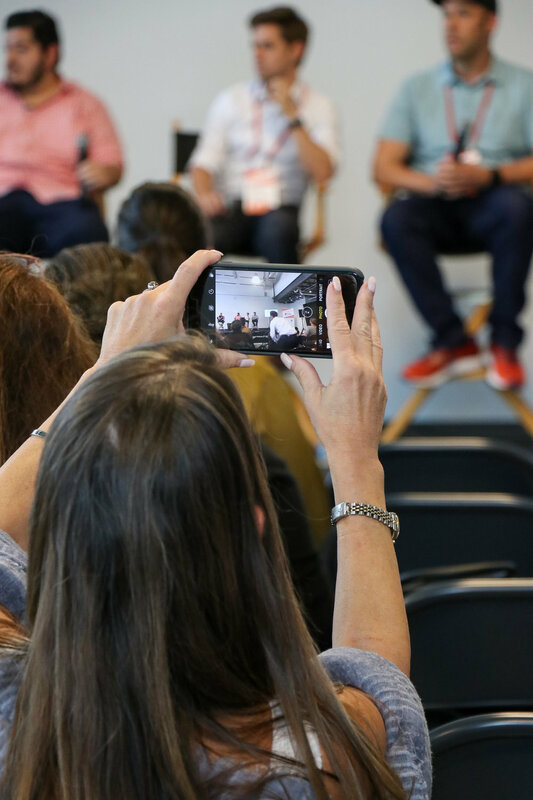 Austin Startup Week’s Social Impact Track kicked off a dialogue between Austin's socially minded entrepreneurs, brand experts, and startups who are building brands that give back. “Your mission is the thing that you’re here to do that only you can do, so bring that to your business” -Justin Foster of Root + River. Find leaders who are willing to make innovative, bold moves. Measuring and pitching your impact to an investor is one of today’s biggest challenges. We sat down with Oksana Malysheva from Sputnik ATX, Juan Thurman from the Southwest Angel Network, and Trevor Boehm from Techstars Impact to hear firsthand what they look for when evaluating the ROI for impact-based businesses. The importance of an operational dashboard that reports on your business as well as your impact metrics. Curiosity, passion, vision and grit - along with a personal connection to the issue - make the best social entrepreneurs. Be so good they can't ignore you. In other words, share the assumptions you started with and what you’ve learned along the way. Your pitch should feature your team’s strengths and validate the problem you’re uniquely positioned to solve. To see some of their favorite companies in this space, check out Teacher Talent from Sputnik ATX and Zipline from Techstars Impact. Thanks to Techstars Impact and The Center for Social Innovation for co-hosting this year’s first Social Impact Track at Austin Startup Week! Special thanks to Cisco for sponsoring Lyft rides for attendees throughout the day, Meet At Relay for hosting the Impact Track venu, and to Huston-Tillotson for hosting the Relay Coworking popup for panelists and participants to work in between sessions.